With the growing digital age, there is now an expectation for organization’s workflow and processes to have digitally integrated interaction across the enterprise. 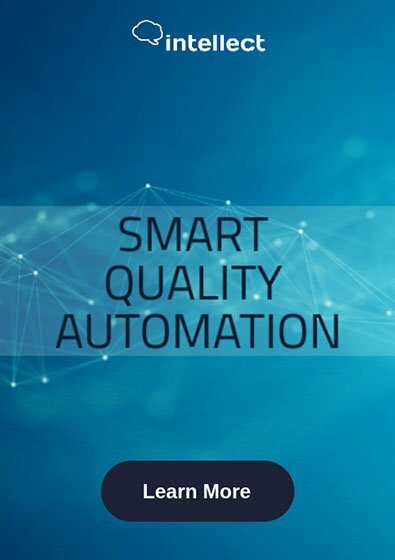 Embedding electronic signatures into your automated processes is usually just a single part of a larger business process and it has become a prominent need to keep all business transactions 100% digital through every step. 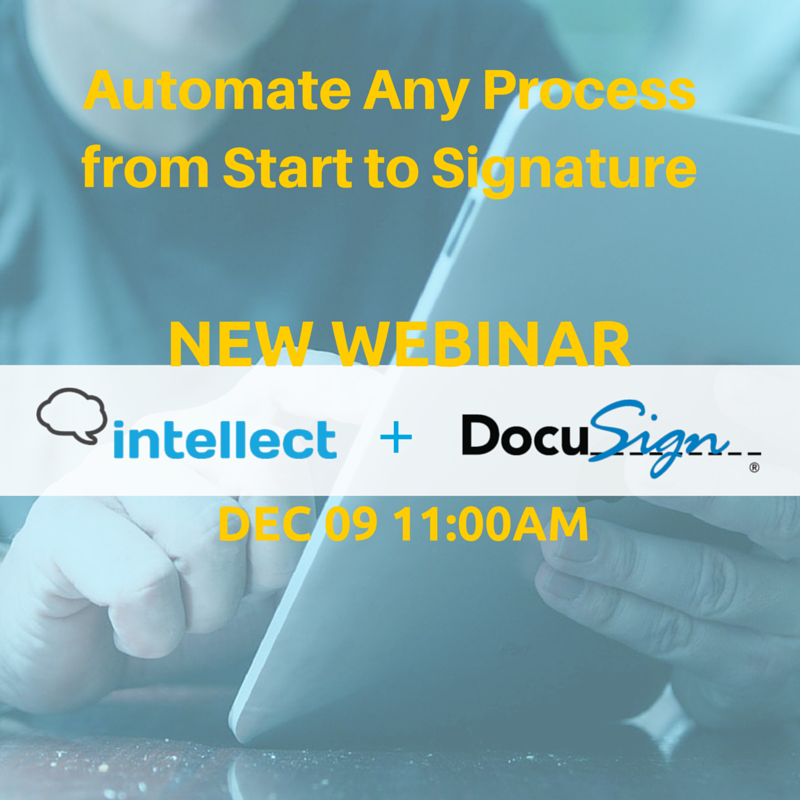 Join this live webinar to learn how the integration of Intellect and DocuSign can extend a process beyond a single document to an entire transaction from start to signature.